I have a question about Basic Lesson 19. What is the difference between nai-form and masu-form? And I also don't understand the grouping of Japanese verbs? To understand the difference between nai-form and masu-form, you must first understand the difference between Plain-form and Polite-form. As I have already explained in Basic lesson 18, Japanese can generally be divided into 2 types of speech - Polite and Plain styles or forms. Polite-form is used when you are talking to strangers, people whom you are not close to, or your superiors. Whereas plain-form is used when you are talking to your close friends, colleagues or family members. If you are not sure which form to use, it's advisable that you use polite-form. To understand these groups better, I have created a picture on the relationship of all the forms for Japanese verbs so that you can understand them more easily. 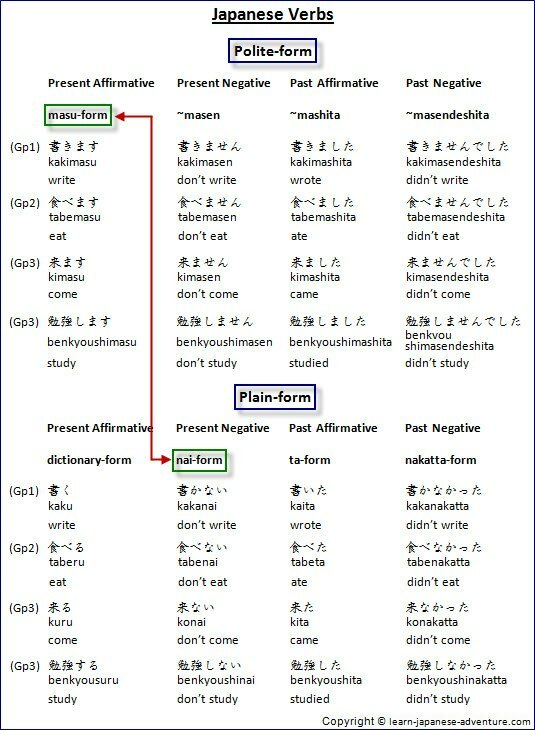 As you can see in the picture, masu-form is the present affirmative verb in Polite-form, whereas nai-form is the present negative verb in Plain-form. Meaning: I will eat hamburger for tonight's dinner. Meaning: He doesn't eat lunch. Meaning: I ate two eggs this morning. Meaning: When I was a child, I didn't eat vegetable at all because I disliked it. the Polite-form verbs with the respective Plain-form verbs. 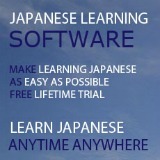 Therefore, to answer your original question, masu-form is used in present-affirmative sentences for Polite-form. For example, "to write", "to eat", "to come", "to study". nai-form is used in present-negative sentences for Plain-form. For example, "don't write", "don't eat", "don't come", "don't study". Hope this explanation clears your doubt about the difference between the two forms. masu-form and nai-form are quite essential in Japanese because many grammars are derived based on these two forms. For instance, たい-form (tai-form) - desire in Japanese is derived from the stem of masu-form. 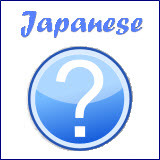 Stem of masu-form is the word before "ます" in a masu-form verb. Stem of masu-form of 書きます (kakimasu) is 書き (kaki). Find out more about desire in Japanese in Intermediate lesson 1. As for nai-form, ~なければなりません (~nakerebanarimasen) - obligation in Japanese is derived from it. Find out more about obligation in Japanese in Intermediate lesson 16. To know how to convert from dictionary-form to masu-form and nai-form, refer to Basic lesson 19. I won't go into the theories of how the 3 groupings in Japanese verbs were formed. You can refer to the page here for more information. Generally, Japanese verbs can be divided into 3 groups - Group 1, Group 2 and Group 3 verbs. I have explained in details what are the characteristics of each group in basic lesson 18. Most importantly, you need to learn the different groups of verbs in order to know how to conjugate the verbs using specific set of rules, like some that were explained in basic lesson 19. As most Japanese sentences end with a verb, it's very important to know the conjugations of each verb to express the correct meaning that you intended. I highly recommend this book - A Dictionary of Basic Japanese Grammar by Seiichi Makino and Michio Tsutsui if you would like to get a book on Japanese verbs. 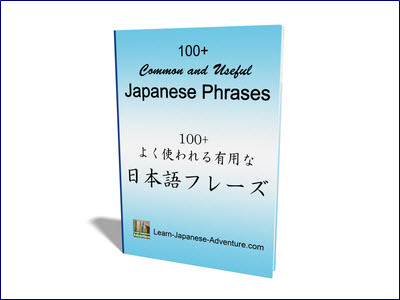 Basic Lesson 18: Japanese Verbs. Basic Lesson 19: Japanese Verbs Part 2. Intermediate lesson 1: Desire in Japanese. Intermediate lesson 16: Obligation in Japanese. Comments for What is the difference between nai-form and masu-form? I spend 4 months in a tuition to understand the different type of verb forms and why they need. With the explanation you provided on your beautiful website , I could understood it in a hour. Thank you and keep it up great social work. (I strongly believe, millions of people are getting benefited through this). Thanks for your kind words and compliments to my website. I am really glad that you find it useful. I've spent the past four months trying to thoroughly understand what you just said in a few paragraphs. You are a god-sent! Thank you very much for your kind words. I am really glad that you find it helpful.